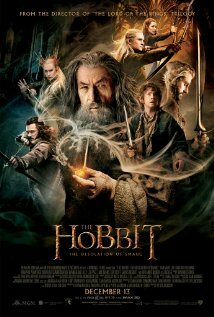 Bilbo Baggins continues his quest to help his dwarven companions reclaim their homeland – a journey that leads him straight into the lair of the mighty dragon Smaug. The Hobbit: The Desolation of Smaug is playing now in theaters nationwide. Thor must rely on his dangerous and untrustworthy brother, Loki, to help stop an evil Dark Elf from destroying the universe. 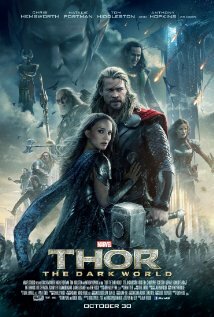 Thor: The Dark World is playing now in theaters nationwide. A man begins to question his sanity when a trip to Disney World with his family leads to numerous disturbing and surreal encounters. 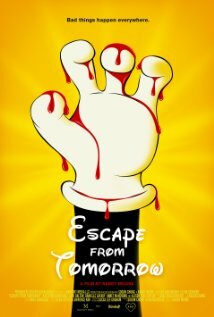 Escape from Tomorrow is playing now in select cities. Fairy tale siblings Hansel and Gretel grow up to hunt witches. 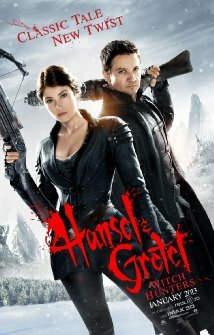 Hansel & Gretel: Witch Hunters is available now on Blu-ray and DVD. Tony Stark dons his metal suit to battle a terrorist called The Mandarin. put a shirt back on. Iron Man 3 is playing now in theaters nationwide. The story of how a swindling magician became the Wizard of Oz and defended the fantasy realm from a pair of evil witches. 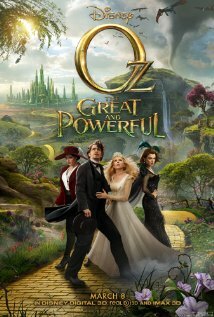 Oz the Great and Powerful is playing now in theaters nationwide. 60 years before the events in The Lord of the Rings, a young Bilbo Baggins reluctantly sets out with a group of dwarfs who are bent on reclaiming their lost kingdom from the fierce dragon Smaug. The Hobbit: An Unexpected Journey is now playing in theaters nationwide. In this French fantasy, the mysterious Monsieur Oscar travels the streets of Paris in a limousine, going from appointment to appointment, each time transforming himself into a new persona for a new role. Holy Motors is playing now in select cities. When a princess escapes the clutches of an evil queen, a hunter is dispatched to retrieve her. 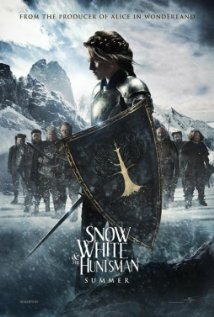 Snow White and the Huntsman is available on Blu-ray and DVD tomorrow. 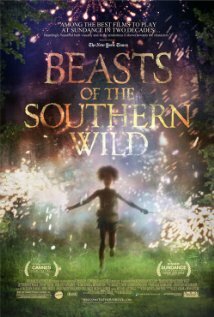 In her Louisiana Delta community known as The Bathtub, six-year-old Hushpuppy faces her father’s ailing health, devastating environmental conditions, and the threatening approach of an army of prehistoric creatures called aurochs. Beasts of the Southern Wild is now playing in select cities.